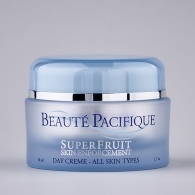 Puffy Eyes Gel firms and tightens puffyness around the eyes. The remarkable - often instantly visible - firming action effect comes from the newly discovered flower Spilanthes Acmella Flower. 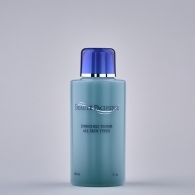 The flower extract makes the fibroblast cells literally pull the skin’s fiber-network tightly together - like a spider in the web. A cocktail of other vegetable extracts provide an effect of reducing fatty tissue depots and stimulates the micro vessels to become more tight and reduces edema. Caffeine is also present to consume energy and further reduce the fatty tissue underneath the skin. Apply the Puffy Eyes Gel both morning and evening on cleansed skin and feel the immediate pleasant cooling sensation when the product starts to penetrate the skin. 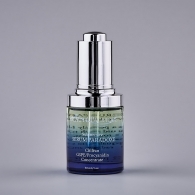 are two very powerful ingredients with a unique capacity to repair aged and sun damaged skin. The most remarkable scientific findings are the recreated collagen fibre structures at the same level as found in young skin. 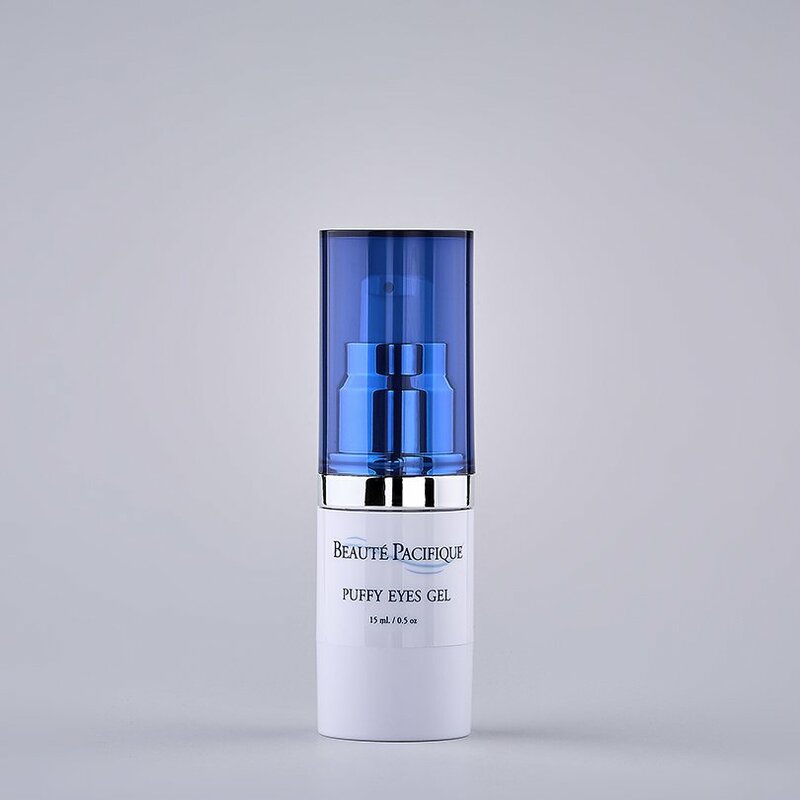 This rejuvenates completely the treated skin, including a striking recreation of the surface of the skin’s micro-topography. is a newly discovered exotic plant extract, that relaxes the skin’s underlying expression muscles – somewhat similar to the effect achieved by injections of a Botulinum Toxin drug. 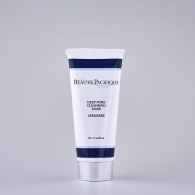 This ingredient works only when a complete trans-dermal penetration is achieved. 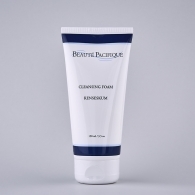 Beauté Pacifique’s patented Squalane-based, delivery system is the key to make this possible with a non-medical, cosmetics product.